Forty-five inmates will be transferred out of Saint-Gilles prison this week, after complaints from prison staff and local officials that the facility is dangerously over-capacity. Saint-Gilles has 578 prison cells which are intended for single occupancy. But 897 people are currently detained there - and the legal maximum capacity is 850. 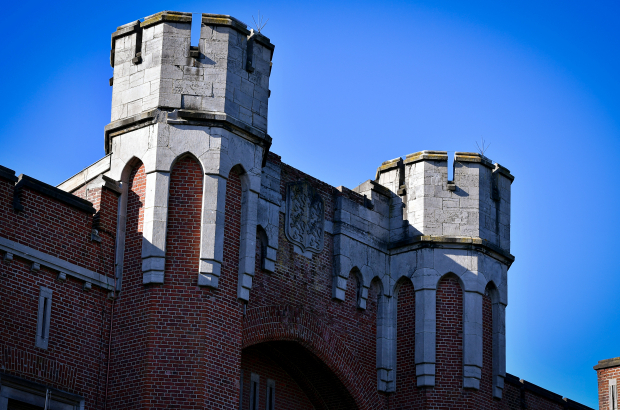 The General Directorate of Prisons will transfer 45 inmates to other prisons around Belgium between now and Friday, prison management announced. The SLFP union, which represents prison staff, says the 850 detainee limit has been exceeded almost every day since December 2017. Staff are considering a strike. Saint-Gilles mayor Charles Picqué said the number of inmates was "far too high and presents a health and safety risk for detainees, staff and visitors". He accused the justice ministry of "a lack of structural solutions to prison overcrowding".